Defining What It Means to Be an Internet Marketer | Yenom Marketing Inc.
or having your own website and products. And this is just the tip of the iceberg. 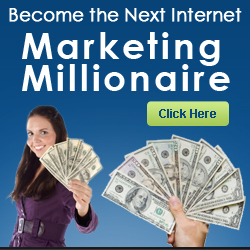 Being a newcomer to Internet marketing, you might be worried that you don’t have anything to sell. That’s okay – most people don’t start out with anything, and you never have to stock a tangible inventory if you don’t want to. How to Take Your CPA Campaigns to the Next Level! What Can You Expect to Earn With Your List?